“Fun is another word for learning’’. Creativity is inventing, experimenting, growing, making mistakes and having fun. 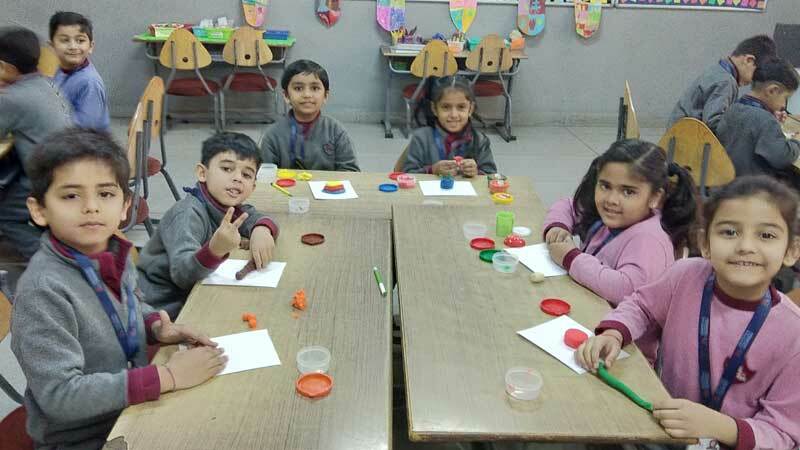 It was a joy to watch each one of the Grade 1 students of MRIS-14, Faridabad, creating his/her own colourful model in the “Fun with clay activity”. It was a delight to the eyes to see little hands working as young artists, sculpting their imagination. The purpose of holding this activity was that the tactile nature of clay lets young children develop their motor skills while having fun. Children created a variety of art effects like fruit basket, Ganesha, caterpillar etc. 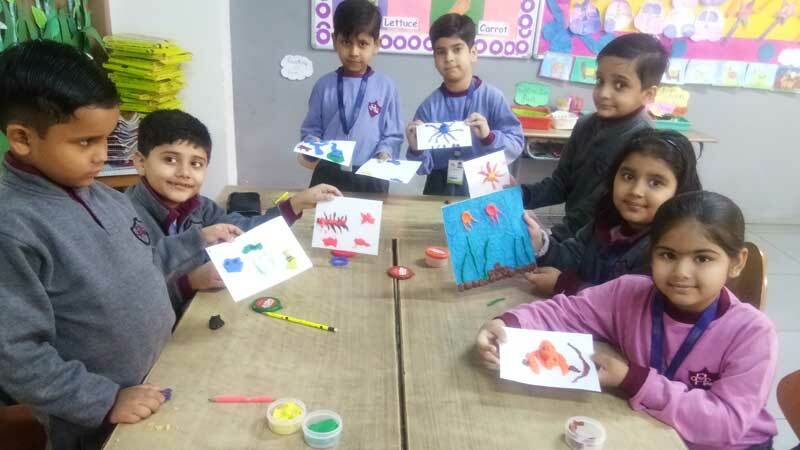 They were thrilled to be engaged in the activity showcasing their imaginative skills.